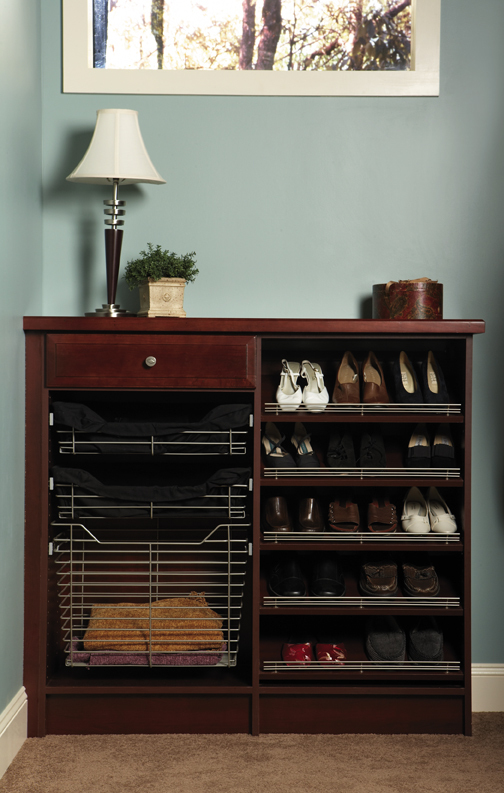 Home / Closets / Closet Design with Denise Butchko – Shoe Storage – What's Your Pick? Cubbies Aren’t Just a Chicago Baseball Team – Or Are They? So what do baseball and Chicago have to do with design? Well, with baseball, I’m not sure yet. But in reference to design, the answer is a lot. There’s ton of great design and architecture in the windy city and fair amount has been driven by famed minimalist architect Ludwig Mies van der Rohe. 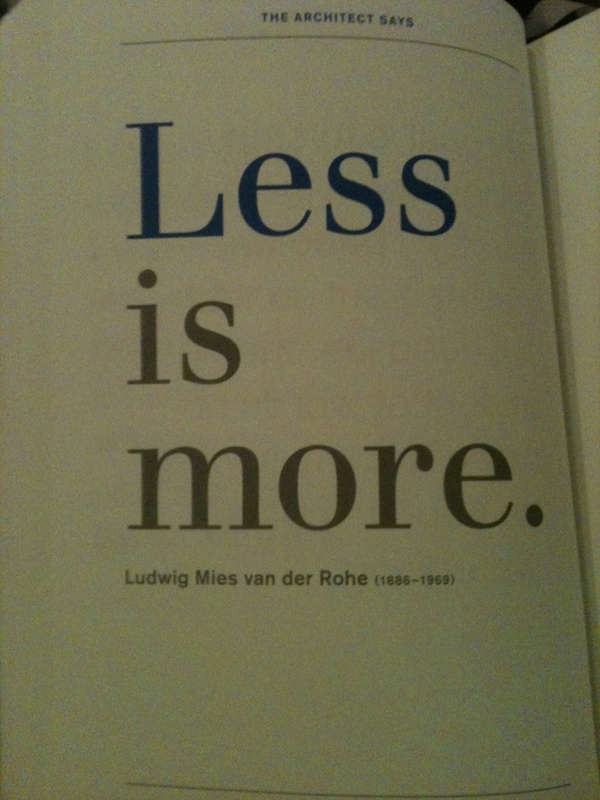 If you’ve ever heard the saying that “less is more” – it came from Ludwig. Being a Chicago gal, his philosophy and mine are quite harmonious. 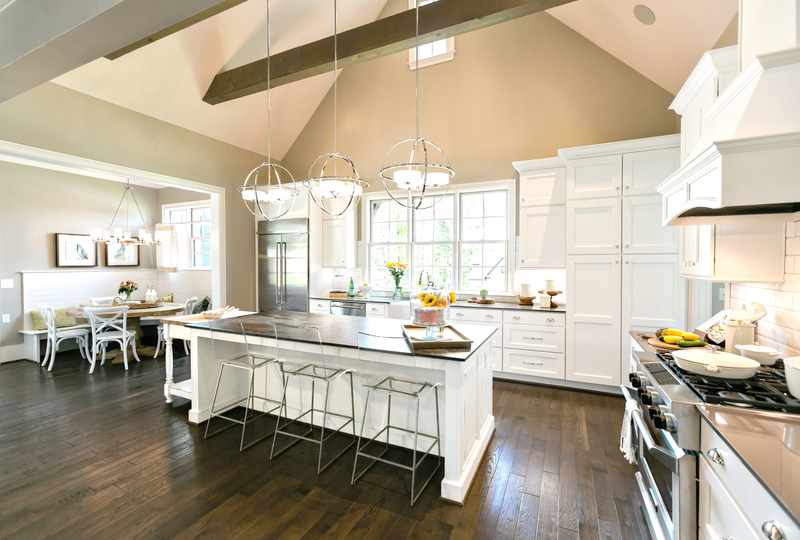 So, while embellishments are beautiful and I really appreciate and admire the look of a space (say, kitchen or closet) that has base and crown moldings and columns and detailed designs on the doors and drawers, I love simple. 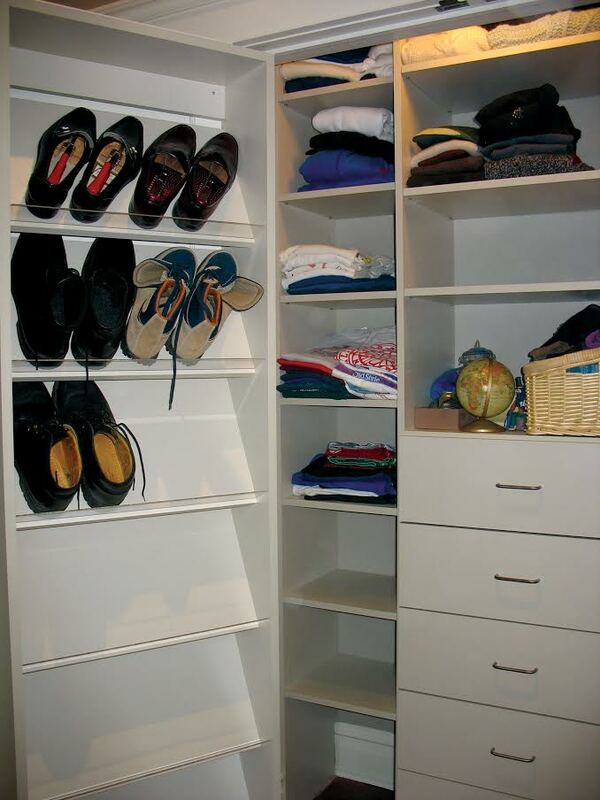 And if you boil down simple into designed closet solutions, in my book, shelves are better than cubbies. They’re also more functional and space-saving than angled shelves. 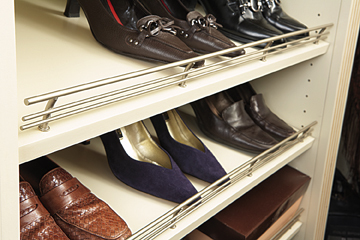 Lots of people see – and then want – angled shoe shelves. I can see why. They’re pretty. They also allow you to see more of your shoe at a glance, which is a plus. 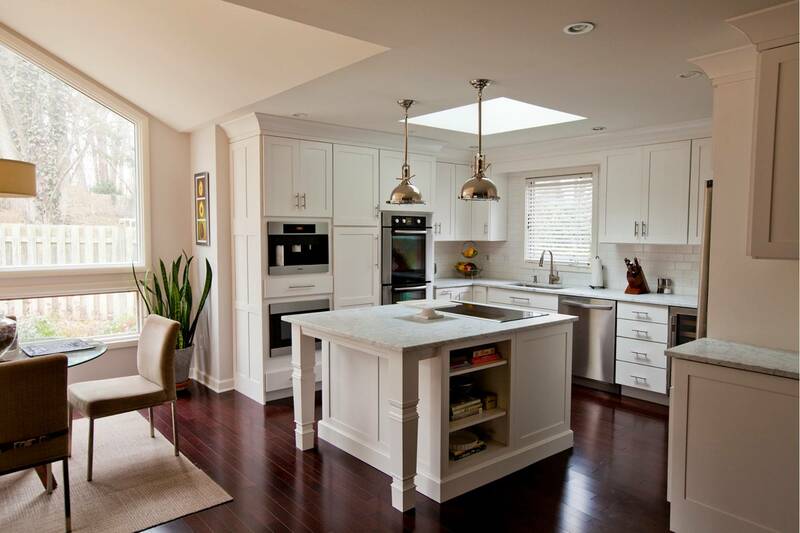 So if you need to maximize every inch – and/or the client thinks they will re-sell their home in the next five years – I recommend flat, adjustable shelving. Regarding “Cubbies” (unless you’re referring to that Northside Chicago baseball team) – the short answer is that I am not a fan. I’m all about being organized (and have said for years that an organized life is easier to live) but cubbies are “over organized”. When shoe styles change and now you have wedge sandals – you can only fit one per cubbie. And what else can you store in those cubbies? Don’t say magazines. And don’t say “world series titles” either (although in reference to the Chicago Cubs, there’s plenty of space for that!). 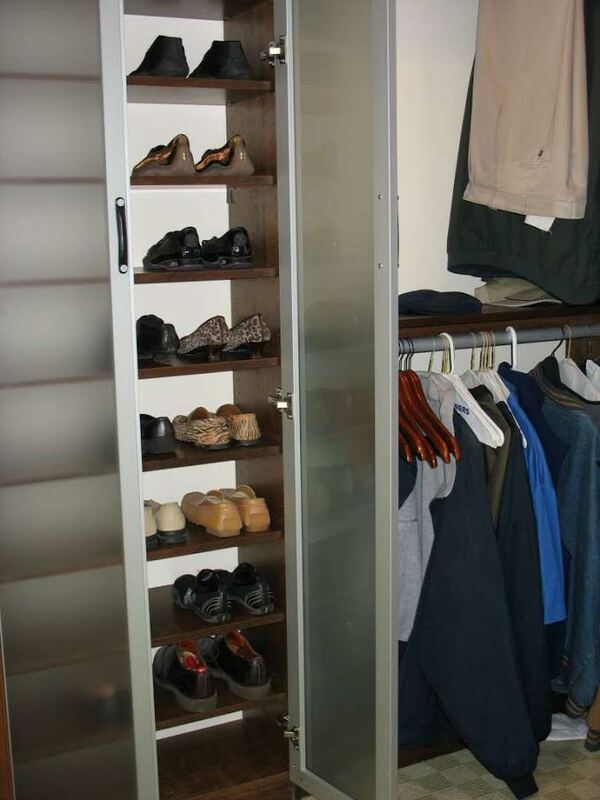 I’ve done one – count em – one – master closet with shoe cubbies in my +ten years of designing and that was because the client absolutely insisted. Just because an idea looks like a good one doesn’t always mean that it is.